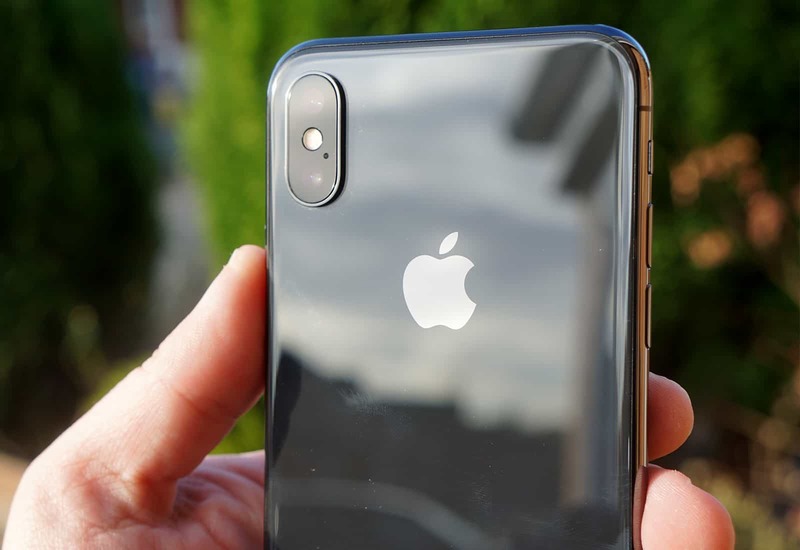 While Apple has consistently debuted two new iPhones every fall going all the way back to 2014 with the iPhone 6 and iPhone 6 Plus, this year the company is adding one more device to the lineup. Based on early reports we will get iPhones in three screen sizes: 5.8-inches, 6.1-inches and 6.5-inches. Why so many sizes? 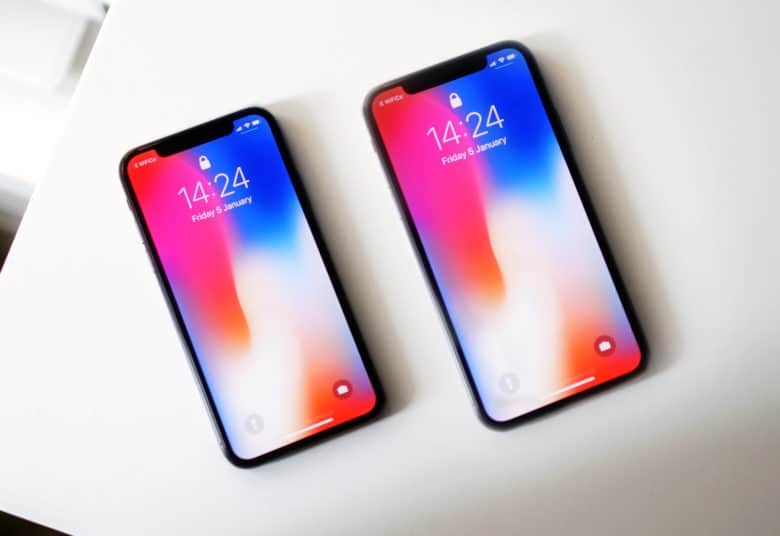 In order to appeal to budget-conscious shoppers, Apple is supposedly making a slightly cheaper iPhone that’s something in-between the size of the iPhone X and a Plus-sized iPhone. The 6.1-inch iPhone will be the cheapest of the lot. Instead of packing an OLED screen like the other two iPhones, Apple is using an LCD display and paring down some of the features. That should make it appeal to fans that are itching for an upgrade but don’t want to drop $1,000 on the latest and greatest. 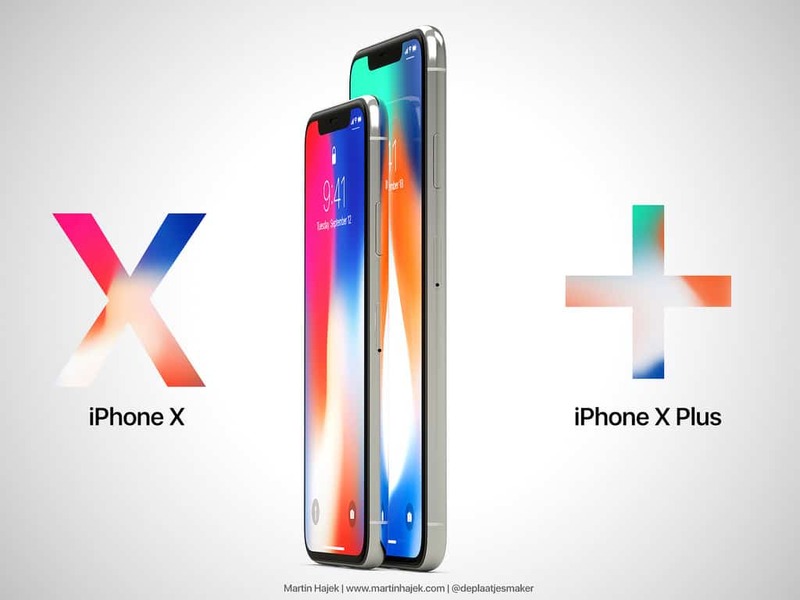 Right now there are two names being tossed around the internet for the iPhone X’s successor: iPhone XI or iPhone Xs. Both names would signal to customers that they’re an upgrade over last year’s model. However, if Apple wants customers to stop calling it the “iPhone EX” tacking an “s” to the end might not help. The cheaper 6.1-inch iPhone might be called the iPhone 9. 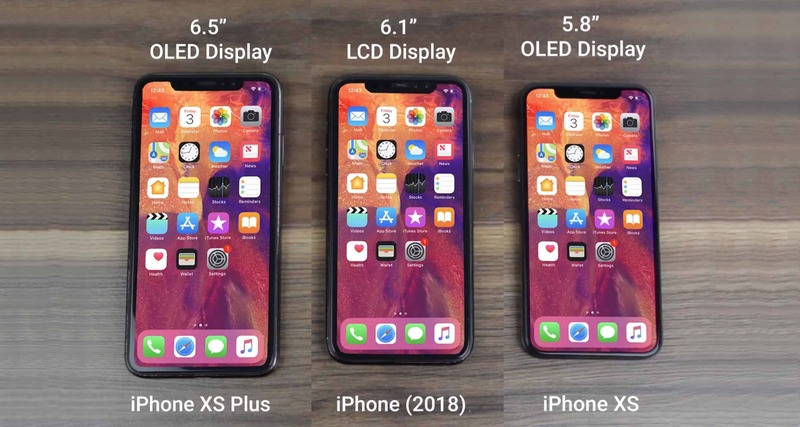 2018 might be the year Apple drops the “Plus” suffix from its larger iPhones. Apple’s marketing team is supposedly debating whether to keep the Plus name around. This year’s giant iPhone model will supposedly be called the iPhone Xs Max. The iPhone 9 color options. The design of the new iPhones will supposedly be very similar to the iPhone X. All three will pack edge-to-edge displays. 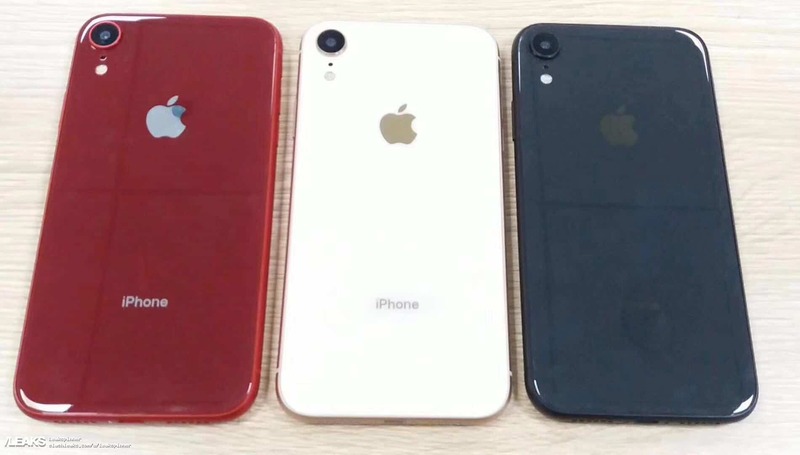 A couple of analysts have predicted that Apple will offer the 2018 iPhone lineup in a range of stunning new color options. Grey, blue, red, and orange will be some of the shades available when the new devices go on sale. Some reports claim the iPhone XI Plus will be the only handset offered in gold. The Home Button is dead. The home button on iPhones is about to become an ancient relic. All three new iPhones will allegedly ditch Touch ID in favor of Face ID to make room for all that extra screen real estate. Switching to a 7nm manufacturing process for the A12 (over the 10nm used in the A11) will bring faster speeds while saving on power at the same time. Expect at least 20 percent more speed while using 40 percent less power. Apple might only include the A12 chip in the iPhone Xs and iPhone Xs Plus while the iPhone 9 might get the old A11 chip to keep costs low. More RAM is also in the cards. Leaked GeekBench scores for the iPhone Xs Plus revealed it will be the first iPhone with 4GB of RAM which will boost performance even further. Apple will give its camera big boost in 2018. Per usual, Apple is expected to boost the image quality on its cameras this year. Even the iPhone 9 should have a larger lens and improved sensor that boasts optical image stabilization for enhanced low-light performance. The other two iPhones should come with dual-lens cameras in the back. It’s doubtful that Apple will give them a huge bump in megapixel count. Apple usually opts for larger, more sensitive pixels rather than packing more pixels onto the sensor. 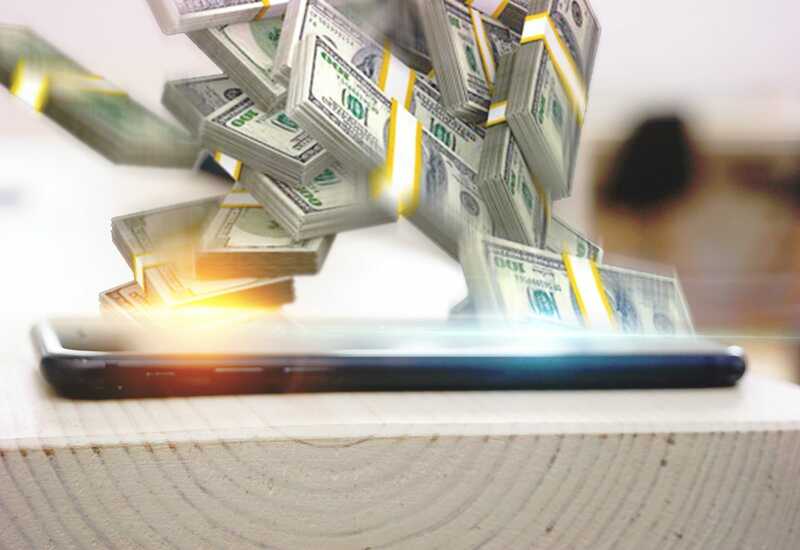 If you want the top-of-the-line 2018 iPhone, expect to reach deep into your wallet. 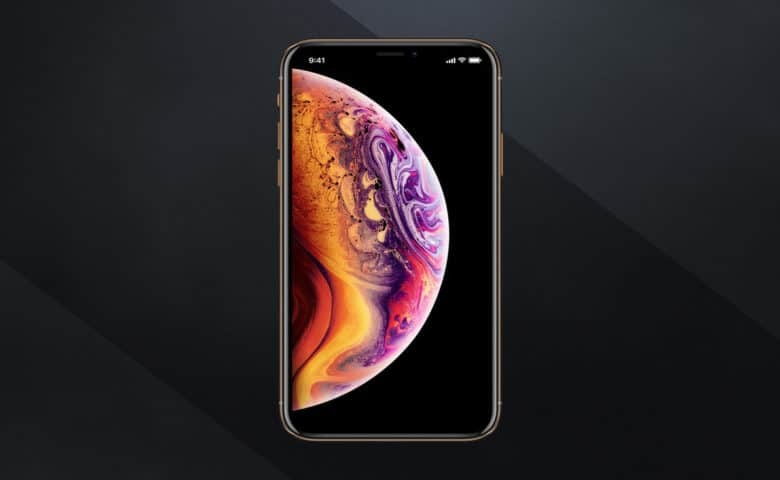 Respected analyst Ming-Chi Kuo predicts the iPhone Xs will cost between $800 and $900, while the iPhone Xs Plus will be between $900 and $1000. On the cheap end, The iPhone 9 will be more affordable with a price tag somewhere between $600 and $700. Of course, this is Apple, so those prices could be even higher than expected when the phones arrive.